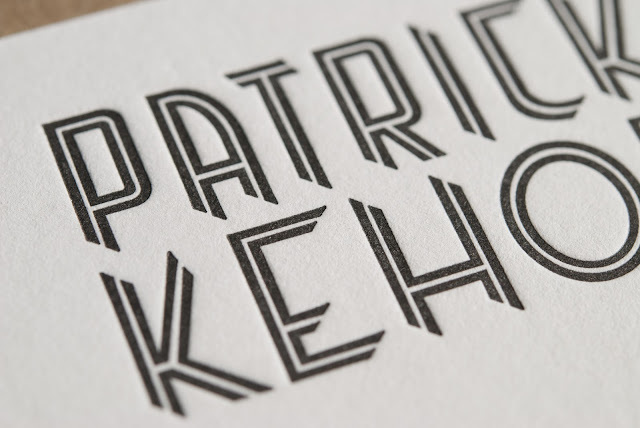 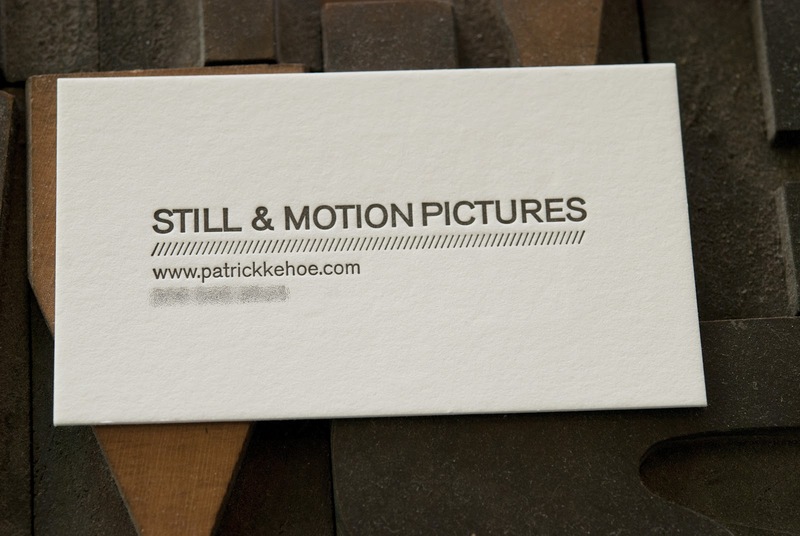 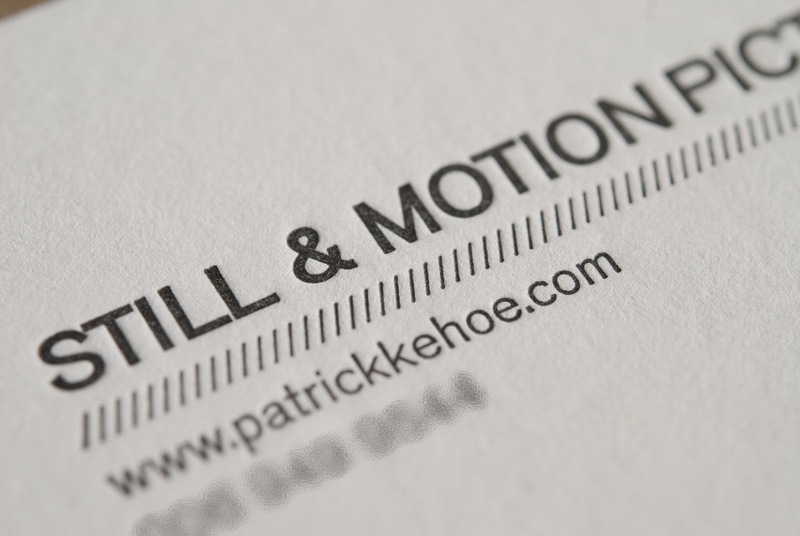 Still and motion photographer Patrick Kehoe recently contacted Evolution Press for some fine letterpress business cards and after meeting with Patrick and learning that he was also a storyteller who produces short narrative documentaries, so we ended up filming his cards running on press. Apart from being a pleasure to work with, Patrick has a true sense for his craft impressing us with his keen eye and editing style-- and hey now he has some sweet cards to boot!. 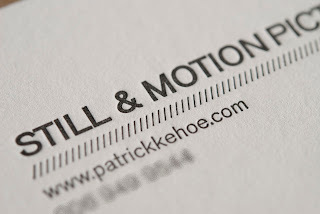 Posted by Evolution Press, Inc.